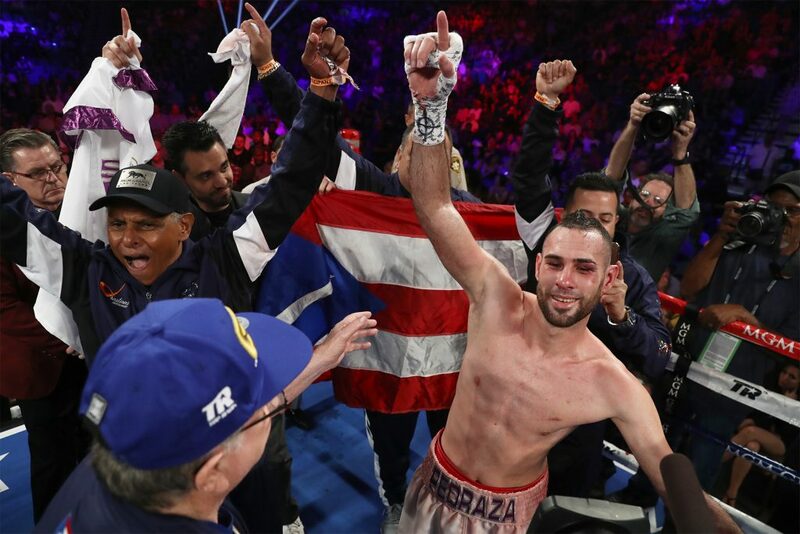 Jose Pedraza by many accounts, was a top 25 fighter in the world in early 2017. In 2015 he had captured the IBF Super Featherweight title with a damn near shutout over Andrey Klimov. He would defend his title twice, beating Edner Cherry and Stephen Smith. Then the Gervonta Davis fight happened. It was a one-sided fight in favor of Davis and Pedraza was left bloodied, undefeated record gone and without his title. His invincibility, pride and career were put to a test. On August 25th, Pedraza will stare down Mexican Raymundo Beltran for the WBO Lighweight title at the Gila River Arena in Glendale, AZ. Beltran is riding a six fight winning streak. It will serve as the main event for Top Rank’s ESPN telecast.